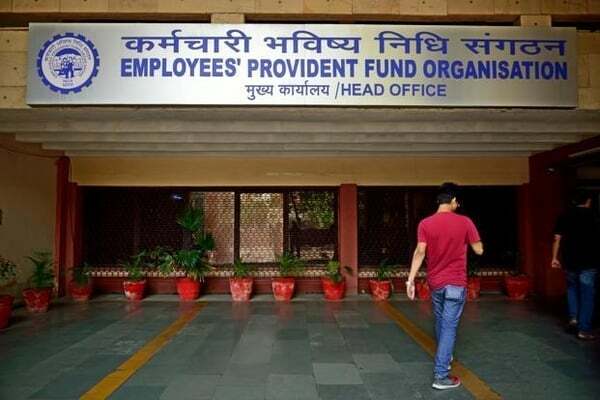 EPF Interest Rate Likely To Be Hiked: Retirement fund manager Employees’ Provident Fund Organisation (EPFO) may raise interest rates from the current level of 8.55%, bringing cheer to millions of employees in the organized sector. If indeed EPFO does follow through, it will serve up another sop in poll-bound India, this time for the salaried employees. So far, farmers—through farm loan waivers—have been the beneficiaries, while the middle class has gained indirectly, with the recent reduction in goods and services tax (GST) rates on several consumer goods. Though the annual internal review is yet to be concluded, three officials with knowledge of the development said there was a good chance the EPF interest rate would be hiked. At the least, it will be retained at the existing level; given the steep fall in inflation, the real rates of interest accruing to the salaried classes have spiked. “We are exploring whether we can offer an interest rate of more than 8.55% this financial year. Reduction of the rate is a complete no at this point in time, though the final calculation and accounts audits are still on.” Banasure is also a member of the finance advisory committee of EPFO. The center has already increased incentives for millions of front-line health workers, besides making national pension system, or NPS, tax-exempt, so that the entire 60% of the accumulated corpus that a subscriber can withdraw on maturity is tax-free.